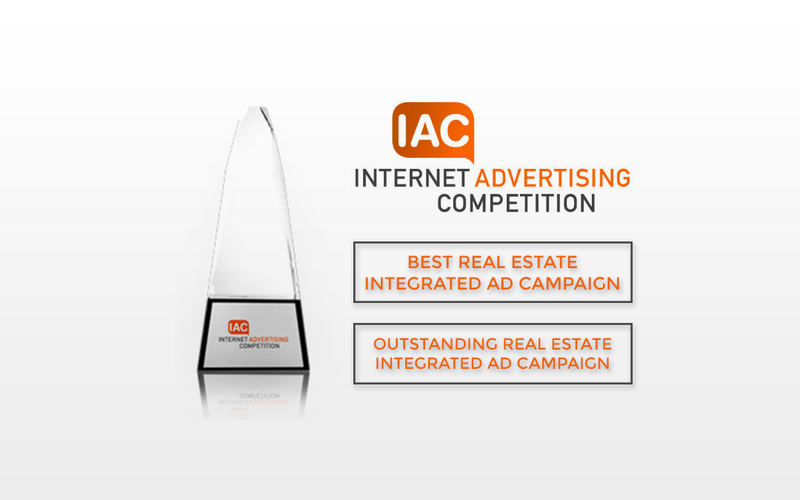 AUSTIN, Texas (March 29, 2016) — Austin-based marketing firm Catalyst has been awarded the Web Marketing Association’s Best Real Estate Integrated Ad Campaign as part of its Internet Advertising Competition for the second year in a row. The annual awards are now in their 14th year and honor excellence in online advertising. Catalyst was also awarded Outstanding Integrated Ad Campaign for their renewal campaign in the same category. 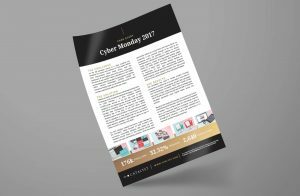 The Cyber Monday campaign was designed to promote over 30 different student housing properties around the United States and needed to be inclusive of all properties, while being universal enough to be cost-effective for each property to buy-in without having to change each piece of collateral. 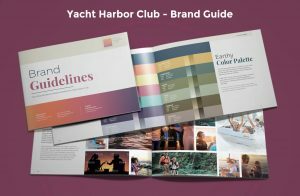 The campaign included social media graphics, emails and associated landing pages, posters, flyers, and a commercial-style video to allow each property to tease Cyber Monday specials leading up to that date. In order to highlight nearly 30 different participating property brands into one video, Catalyst incorporated swag items from each property throughout the video so each property’s logo was somewhere within the video. 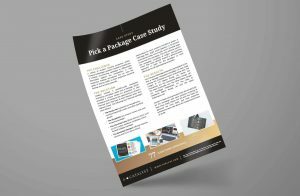 Properties were then able to customize their own landing page with unique offers specific to their community and target their own audience rather than portraying one overarching offer. Over the course of the campaign, a total of 780 leases were signed, setting the portfolio 40% ahead in renewed leases from the previous year and 76% ahead in new leases, which significantly surpassed the campaign goal of being 100 leases ahead. 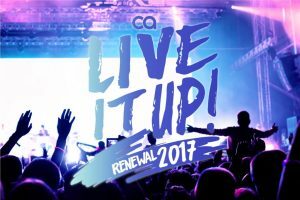 In addition to winning Best Real Estate Integrated Ad Campaign, Catalyst won Outstanding Integrated Ad Campaign for their renewal campaign. The campaign again incorporated videos by showing testimonials from properties around the country and taking residents on a road trip across the United States. 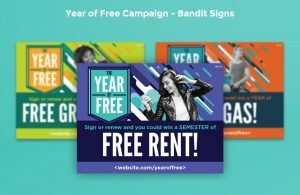 Instead of telling residents why they should renew their lease, we let them speak for themselves about the experience they’ve had at a Campus Advantage property. The campaign followed a move-in travel theme that was also initiated at each property and promoted the community aspect of living in a Campus Advantage community. The Internet Advertising Competition highlights the best online advertising and marketing efforts across 96 industries and nine online formats, such as online ad, video, mobile, newsletter, email, and social media. Catalyst is the leader in student housing marketing and serves industries including commercial real estate, multi-family housing, finance, universities, senior housing, development firms, and others. The firm concentrates on the science of marketing by using data-driven strategies to generate tangible results for clients that grow their business. The Austin-based firm offers a wide range of marketing strategy, design, and public relations services. Visit https://thelyst.com to learn more.